Diane Keaton never paid much attention to The Godfather. “I always felt like I was the most outsider, weird person,” she told her Godfather I and II castmates at the Tribeca Film Festival’s 45th anniversary screening. “Like, Why was I cast again? But then, I had a couple good scenes with Al.” Onstage at Radio City Music Hall, American cinema’s most famous family reunited: Keaton, Francis Ford Coppola, Al Pacino, James Caan, Robert Duvall, Talia Shire, and Robert De Niro talked and laughed (sometimes over one another), in a conversation moderated by Ray director Taylor Hackford. 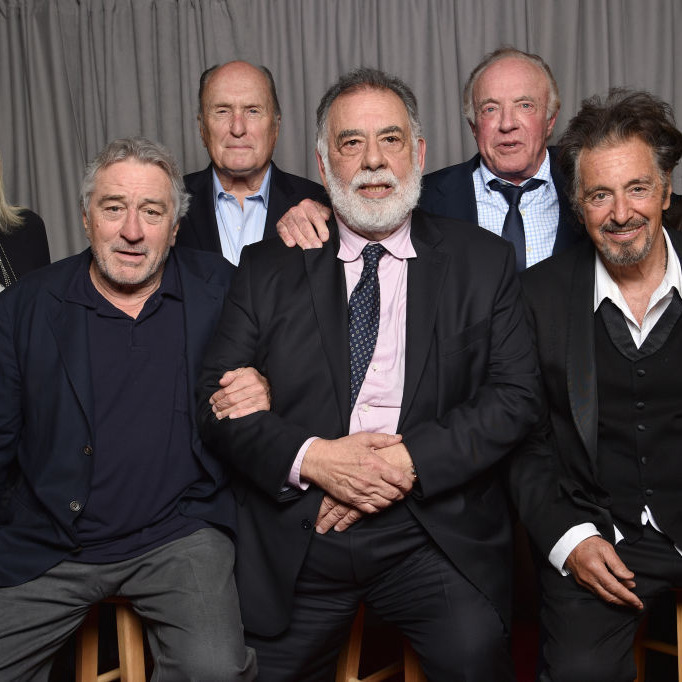 With all these Corleones on one stage, when Hackford’s questions seemed too concentrated on the production of Godfather I, the audience began shouting out their own ideas. “The baptism scene,” shouted someone in the mezzanine. “What are your favorite scenes?” yelled someone in front. But this was a reunion, not a press conference — so after all these years, the best memories slipped out surprisingly. Keaton was floored by Shire’s performance, which prompted Coppola to share a detail she hadn’t heard before. “You know that very important scene where you tell Al that it wasn’t a miscarriage, that it was an abortion?” he said, referring to the scene in Godfather II. “That was Tali’s idea.” Shire smiled and shrugged, as Keaton seemed blown away.